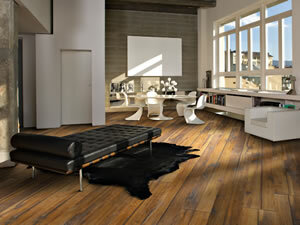 We supply and fit wood from all of the top manufacturers and quality trusted solid wood and engineered wood flooring brands such as Elka, Junkers, Boen, Kahrs, Quickstep, Norske, and Oak Flooring Direct. 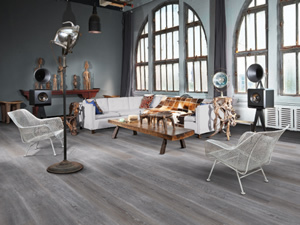 As hardwood flooring installation specialists we can guide you through the multitude of styles on offer and advise you on the care and maintenance of your wooden floor. 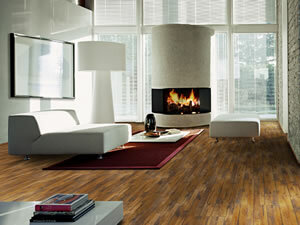 Offering Real Solid Oak Floors, Hardwood Flooring Parquet Flooring, Engineered Wood Flooring, Laminate Flooring, Strip Wood Flooring, Wood Block Flooring and even Bamboo Flooring. 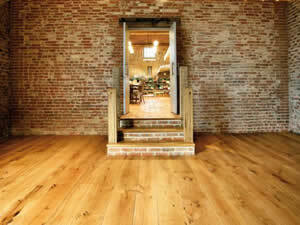 Offering dust free floor sanding, full refurbishment, Wood Flooring Repairs, and Wood Floor finishing service. We can sand and re-seal your existing timber flooring using the best range of floor seals, Oils and Lacquers from the Bona & Osmo Ranges. 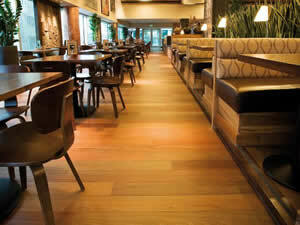 Offering Bona Traffic HD, Bona Mega, Bona Prime, all in Matt, Satin and Gloss finishes. 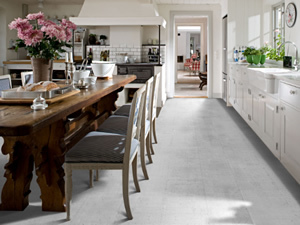 Our expert time served wood flooring craftsmen have years of experience in this field and complete our works to the very highest standard. Working in institutions such as the Bristol Museum and Art Gallery, Ashton Court Mansion Bristol, in Domestic properties, schools colleges universities, Pubs, Restaurants and public buildings throughout Bristol, Bath, The South West and the UK. 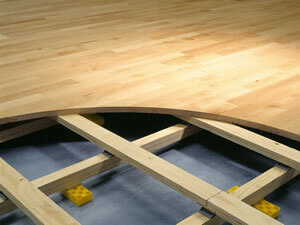 We are also able to re-finish sports hall floors complete with new line/Court markings for all of your sporting needs.